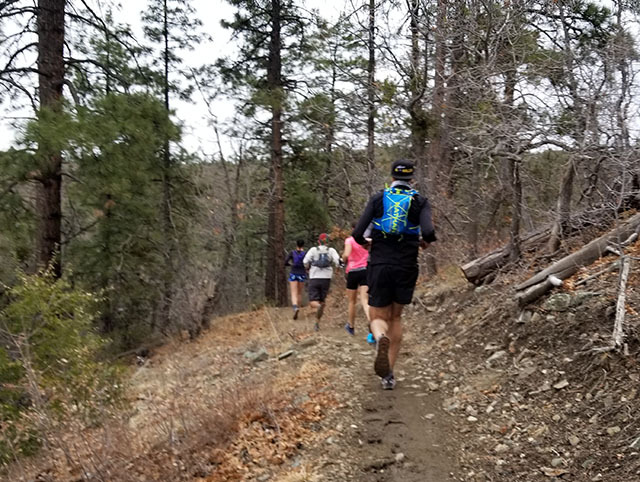 This Weekend: Whiskey Basin 88k - Chris R.
November 27, 2017 was the day that I set into motion a major goal in my life. That was the day I signed up to run Aravaipa Running’s 3rd Whiskey Basin race. Rather than do things in a seemingly logical way, I wanted to do things the way I usually do… I signed up for my first “real” ultra marathon. I put real in quotations, as I have ran a pair of 50k races, along with a 51k in the past. The Whiskey Basin distance I signed up for: 88k. With some normal behavior for myself, I’ll be running the race, without as much training as I could have done, on Saturday. As a bit more preparation has been added to my journey to this race, compared to some past races, I am feeling confident in my ability to keep a DNF at bay. Running two of the three Aravaipa Running organized Whiskey Basin Trail Race group training runs definitely helped. Although, transitioning from Brooks Cascadia to Altra Timp zero drop shoes under two months ago was a risky move. A risky move predicated by the fact the tread got ripped off the bottom of my Cascadias during the first group training run. I figured that was a good sign to upgrade my footwear – for training & race day. Last night, we had a group dinner for all Whiskey Basin trail race runners. It was good to relax & chat some more with other runners, and prepare for the weekend’s event. Final race prep is going on up until I go to bed Friday evening. Drop bags are being packed, mohawk will be re-cut, and nerves will be convinced to chill the heck out! Stay tuned for a race report, once I am able to drag the laptop out, post-run. 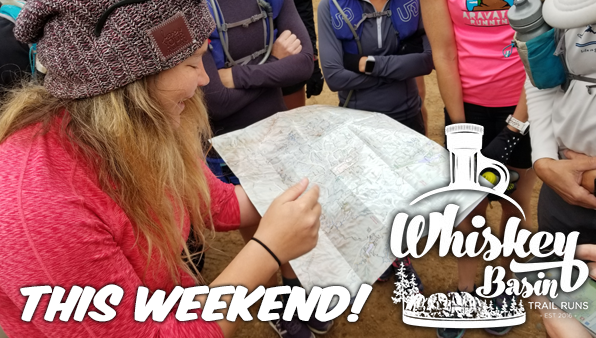 Be the first to comment on "This Weekend: Whiskey Basin 88k"